"Indian affairs. Letter from the Secretary of War, addressed to Mr. Sch"
Report of Col. Parker on Indian Affairs. Proposed plan to establish peace with all Indian tribes; transfer of BIA from the Interior Dept. to the War Dept. 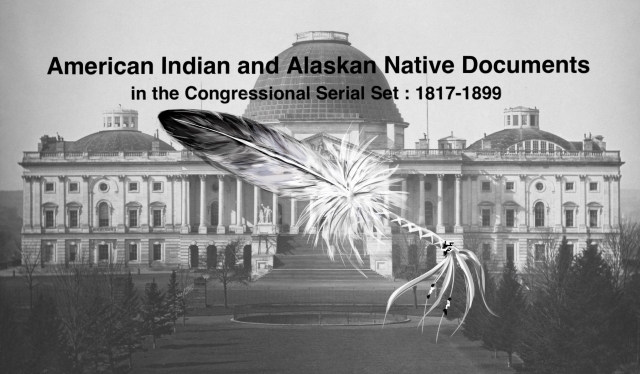 ; territorial government for Indians; appointment of an Indian-white commission to oversee Indian affairs.